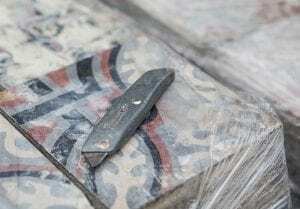 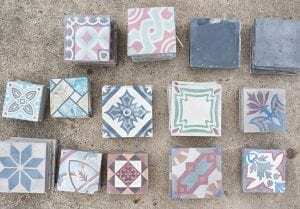 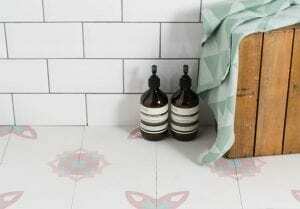 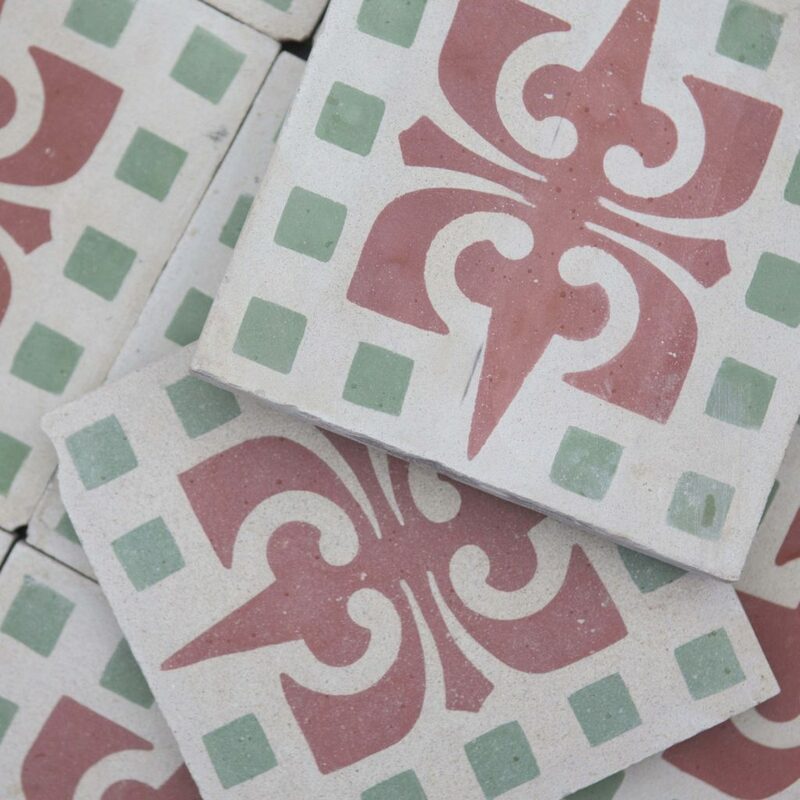 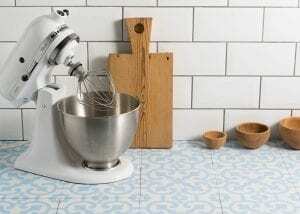 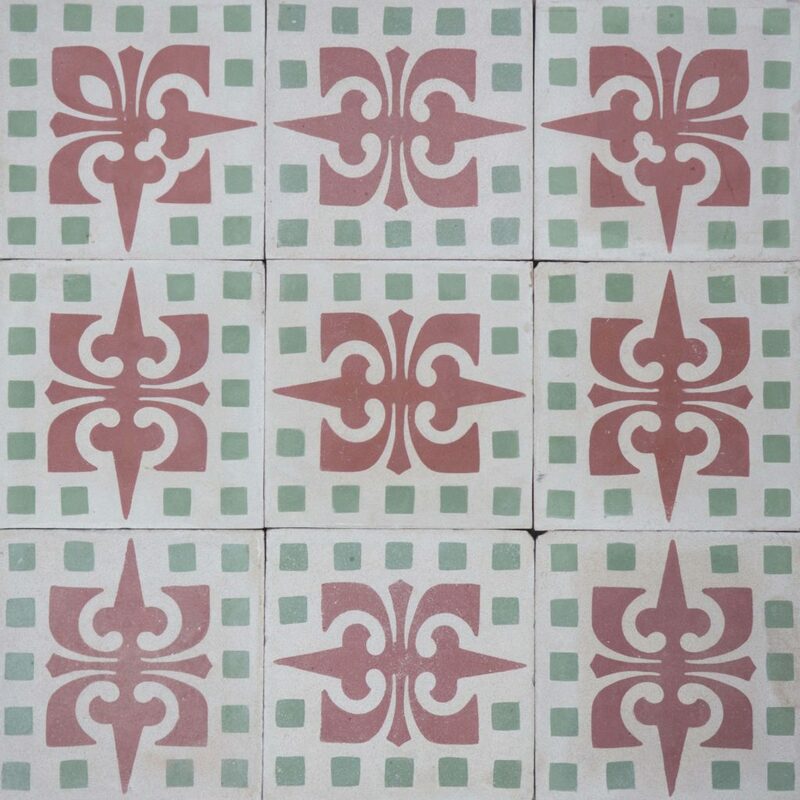 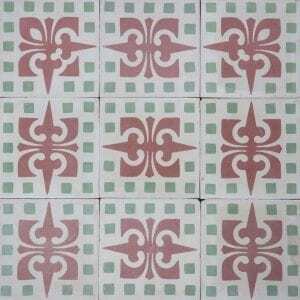 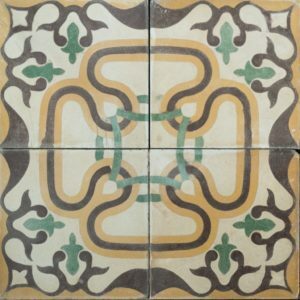 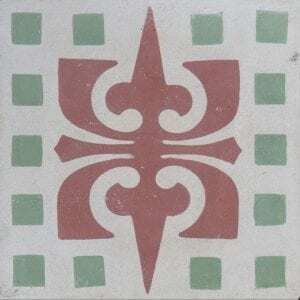 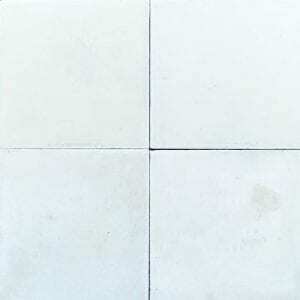 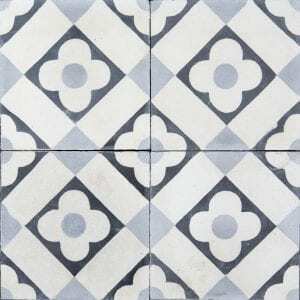 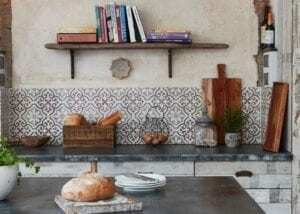 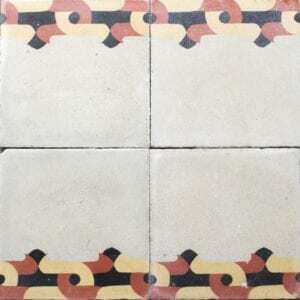 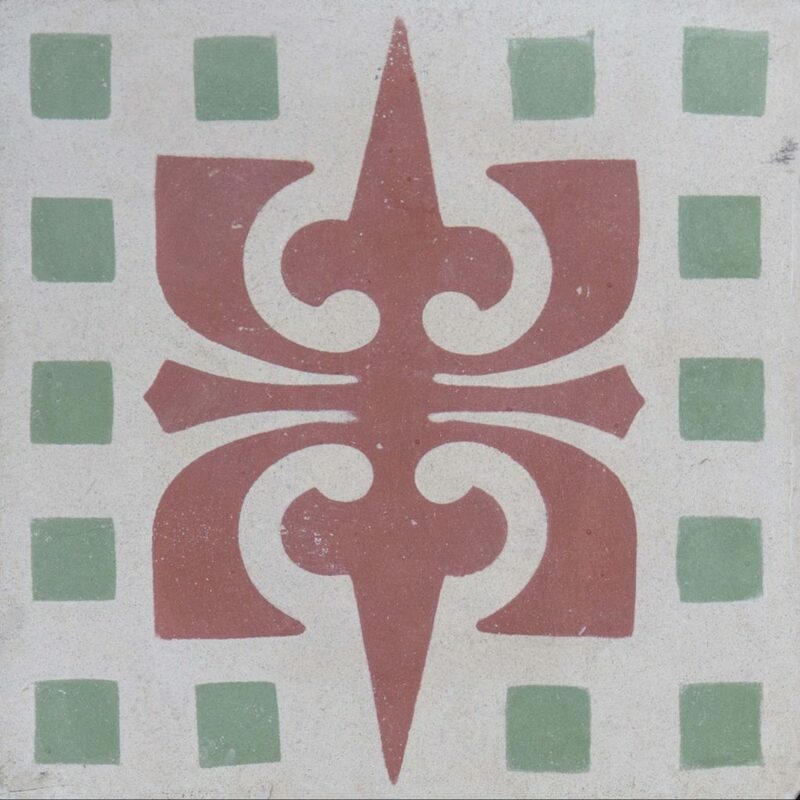 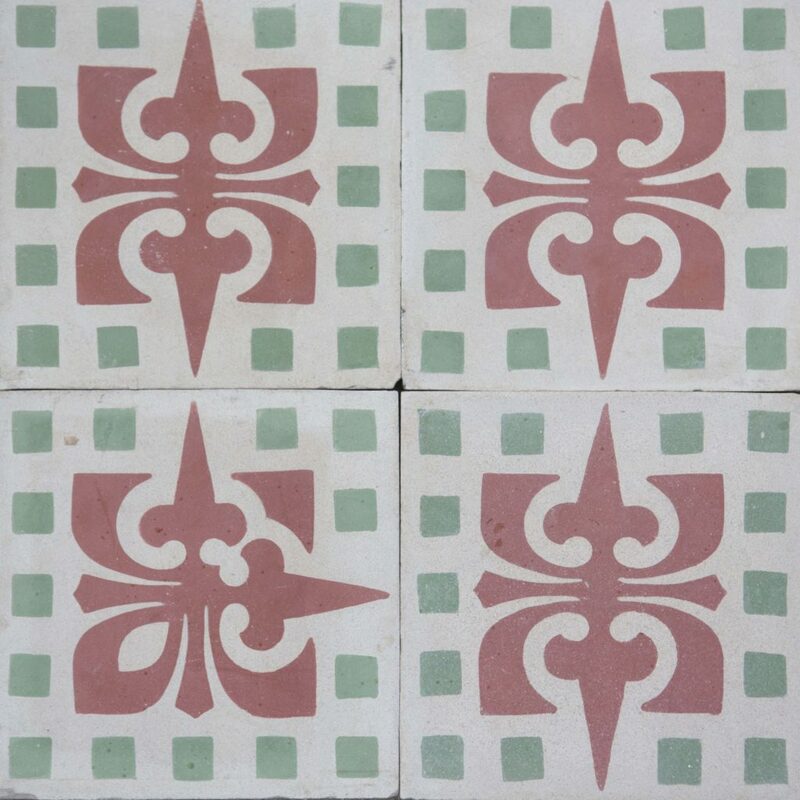 An encaustic tile with a traditional but simple design. 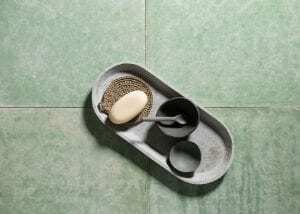 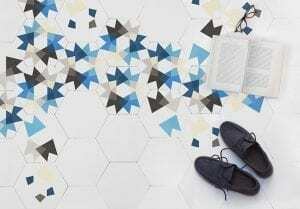 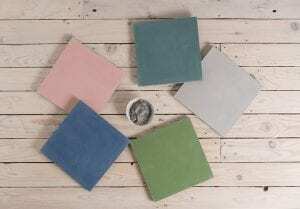 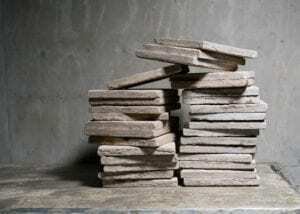 Inspiring colours would make a striking floor. 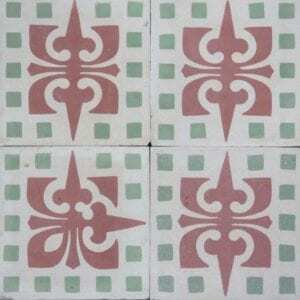 Sourced from Marquesado, Cadiz.